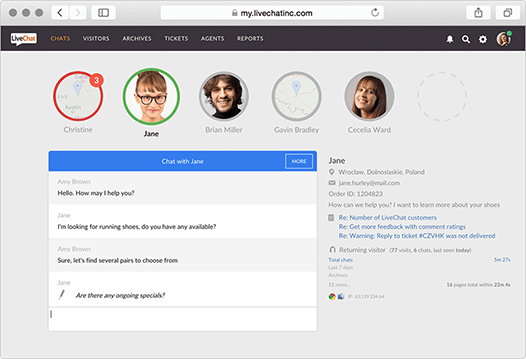 Start using LiveChat applications for free – click to get your free trial. 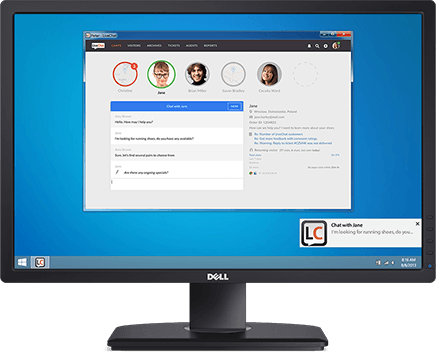 Login to LiveChat immediately as you start your work day. The desktop apps will start automatically when you turn on your PC or Mac. With the built-in desktop notifications, you won’t miss any chats. These chat apps are perfect for full-time customer service agents. Offer fast and personal service even if you are not at your desk. 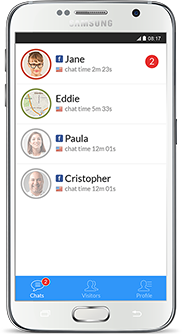 Mobile LiveChat apps for iOS and Android will help you chat with customers wherever you are. 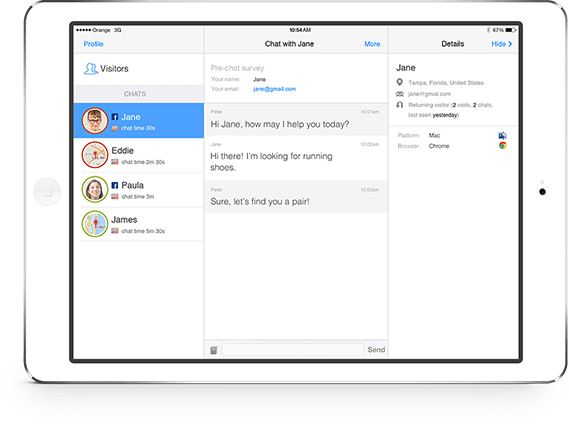 If you want to stay mobile during work, these chatting apps are for you. Type in the app’s address, hit enter and you’re ready to chat. 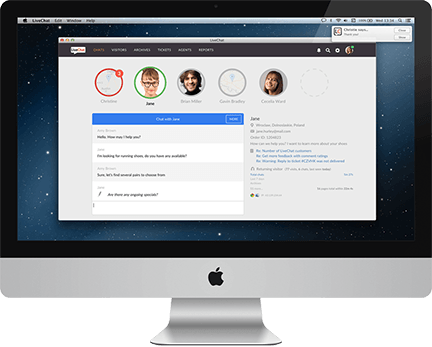 LiveChat makes a secure, cloud-based chatting applications. No need to install anything. It works on all browsers. LiveChat apps have been always created with customer service in mind. The clean and simple design of the chat apps will help you deliver the best support experience. We made sure that you won’t be distracted by unnecessary noise and clutter when chatting using our applications. In 2017, our customers chatted over 140 million times using our apps. We create and use LiveChat every day and believe the product has to be well crafted. We’re no rookies. 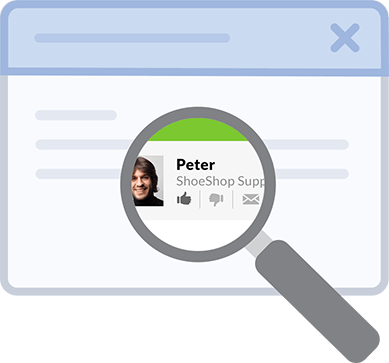 Hundreds of agents and managers rated their experience with LiveChat. 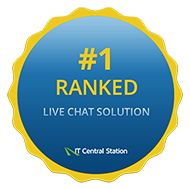 We are proud to be rated as the best live chat software on the market.